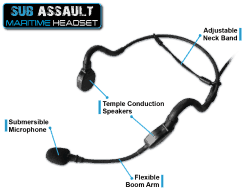 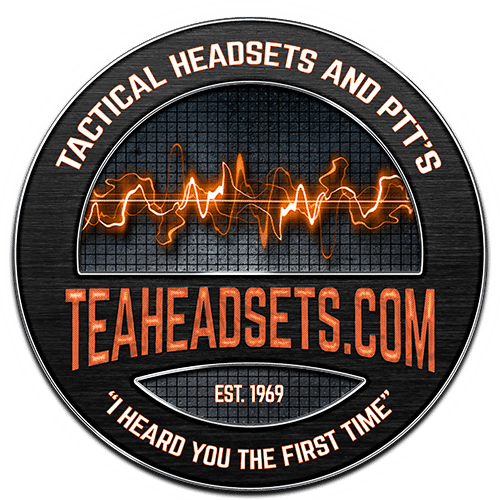 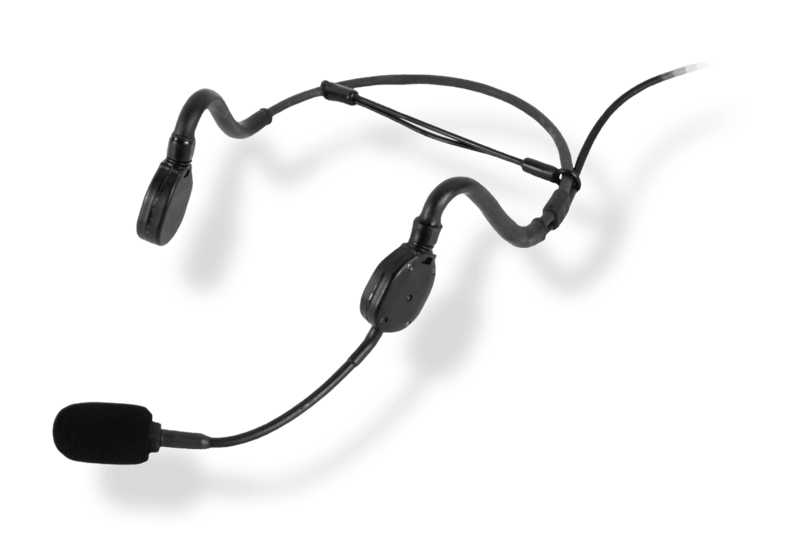 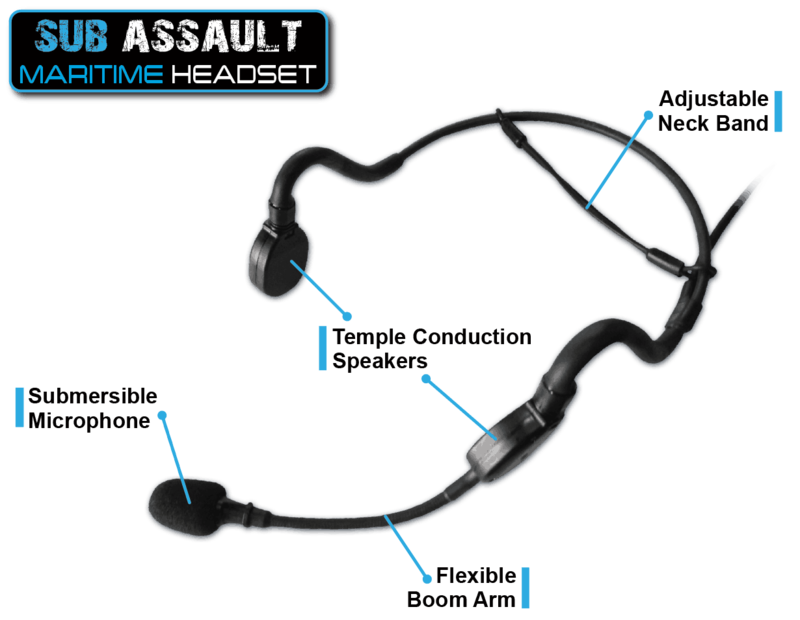 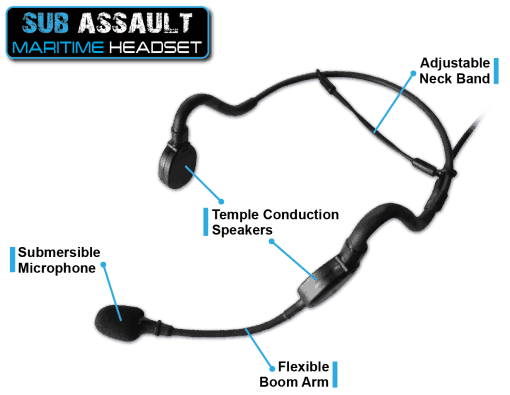 The Sub Assault headset is a fully submersible headset with a noise canceling boom and temple conduction speakers which allow users to retain their natural hearing. 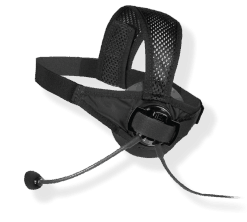 The Sub Assault is available in 1 meter, 3 meter, and 20-meter submersible version and is perfect for Pararescue/Rescue Swimmers, Boat Teams and other maritime applications. 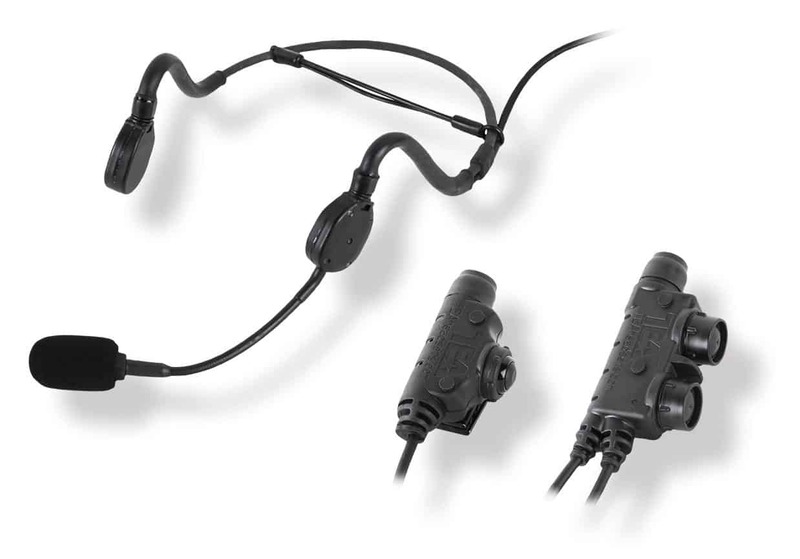 Go fully submersible with our U94 H2O Push-to-Talk switches. 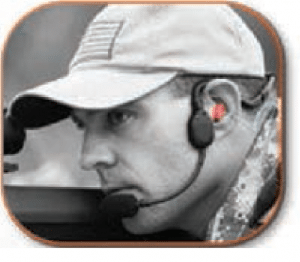 Also works with ear plugs in!